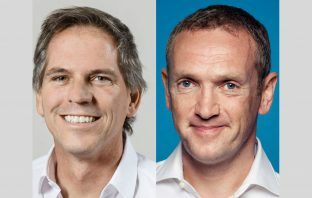 Naspers CEO Bob van Dijk, together with Naspers video entertainment CEO Imtiaz Patel and MultiChoice South Africa CEO Calvo Mawela, held a media call on Tuesday morning to discuss the plan to unbundle MultiChoice. Listen to it here. 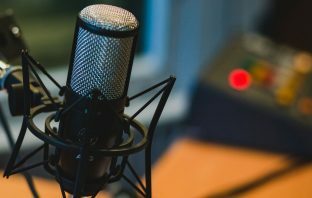 TechCentral’s interview with Naspers CEO Bob van Dijk and letgo co-founder Alec Oxenford was the website’s most popular podcast in August 2018, according to statistics from platform partner iono.fm. 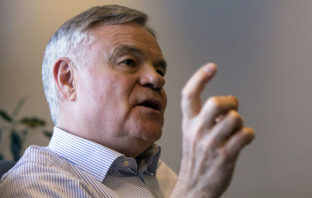 A charm offensive by Naspers directors quelled shareholder discontent at this year’s AGM, but corporate governance and remuneration remained high on shareholders’ agendas. In this episode of the podcast, Naspers CEO Bob van Dijk returns to the show, this time with Naspers Ventures CEO Larry Illg, to talk about the group’s global technology investments and strategies. 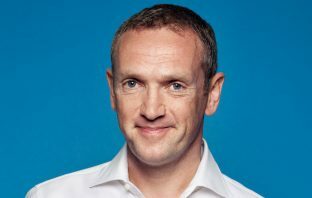 Naspers is working to reduce its exposure to Johannesburg’s stock exchange as Africa’s largest company seeks to narrow its valuation gap with flagship asset Tencent Holdings. Just 10 years ago, publishing and media accounted for 89% of Naspers’s revenue. Today, 79% of its revenue is derived from e-commerce and Internet businesses – and is growing. Bob van Dijk is rolling in the riches. 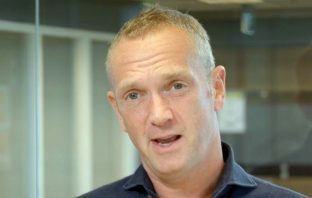 The CEO of Naspers received almost R1.5-billion in salary, bonuses and vested share options and appreciation rights, during the 2018 financial year, which ended on 31 March.